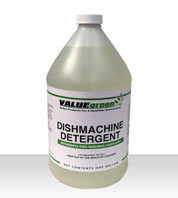 Industrial strength concentrated detergent formula. C-D01 1 gal. 4-1 gal. C-D201 1 gal. 4-1 gal. 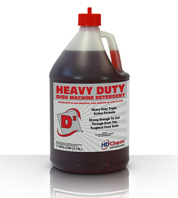 Highly concentrated powdered formula for superior results. C-S01 1 gal. 4-1 gal. 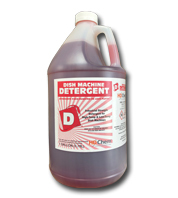 High-alkaline, natural detergent breaks down stubborn soil and grease. 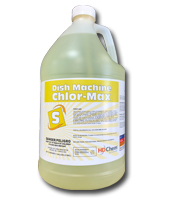 FREE FROM phosphates and chlorine.